Live. Walk. Thrive. That’s just one of the mottos we live by at Metropolitan. 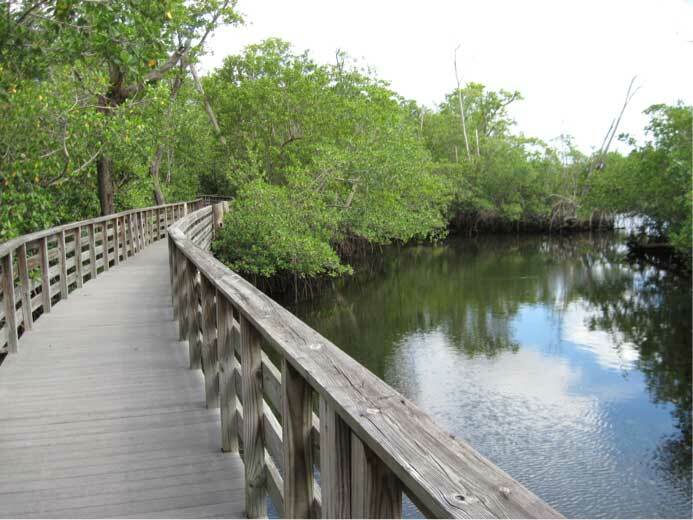 By living at the Metropolitan, you are in the middle of one of the most vibrant and walkable cities in Broward County. You can literally walk to most of your day-to-day destinations. 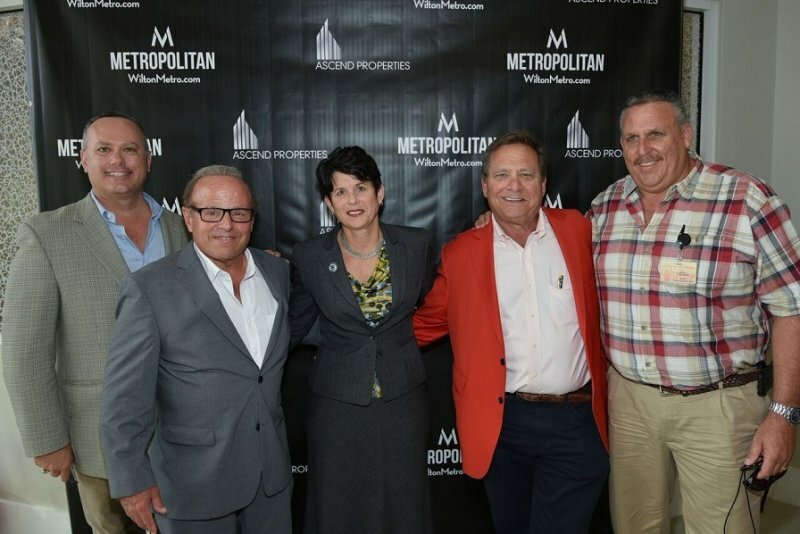 Metropolitan has continued to gain popularity since the grand opening and ribbon cutting ceremony. 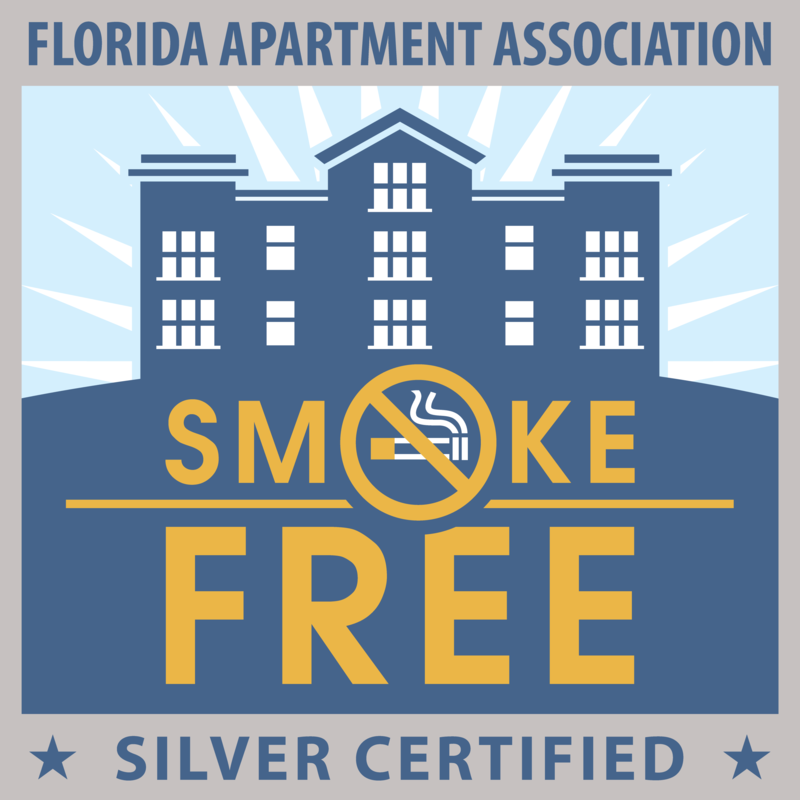 Florida summer vibes are all about staying active, enjoying outdoor fun, and soaking in every adventure possible. 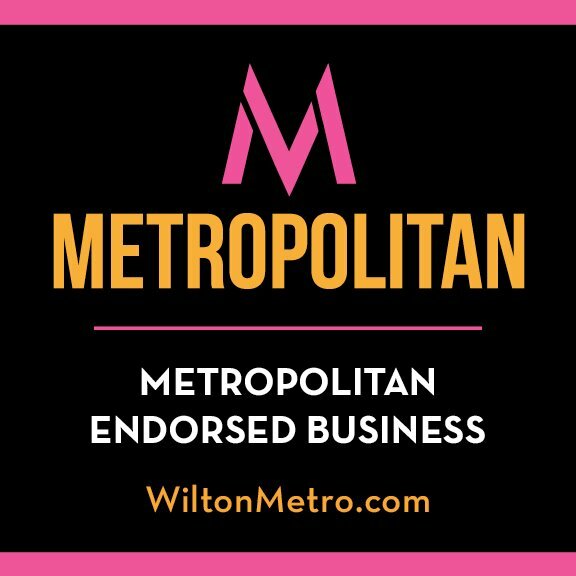 At Metropolitan in Wilton Manors, we love the ideal location of our luxury apartments, not only because the close proximity to prime downtown areas and shopping, but also because we are close to an amazing community park that has so many different aspects of outdoor fun.